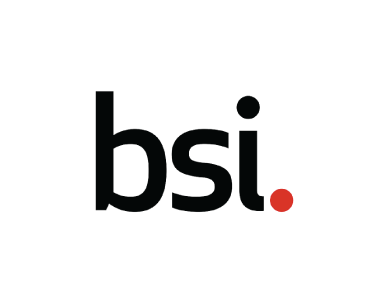 BSI is the leading global provider of supply chain intelligence, assessment management solutions, and auditing and advisory services. Our mission is to help organizations identify, manage, and mitigate global supply chain threats and develop world class compliance programs. Our holistic supply chain risk management suite is designed to help organizations predict and visualize risk, improve visibility, and implement risk-based sourcing and management strategies to better protect their supply chain, brand, and reputation. Our innovative supply chain services and solutions empower our clients to understand and mitigate global supply chain security, corporate social responsibility, and business continuity exposures with unequalled precision.